America's capital city is going 100 percent renewable by 2032. 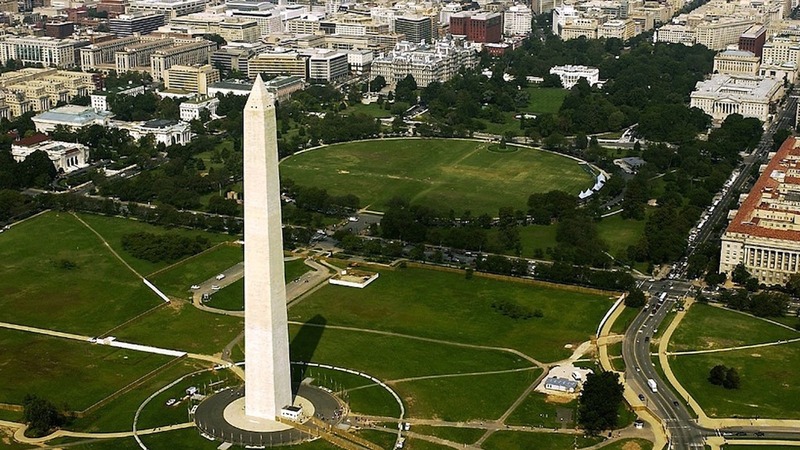 On Dec. 18, the Washington, D.C., City Council unanimously passed the Clean Energy D.C. Omnibus Act of 2018. The bill mandates that all electricity sold to residents, businesses and federal agencies be renewable by 2032, and requires electric-powered public transportation and passenger vehicle fleets by 2045. It also includes strong requirements for energy efficiency in new and existing buildings. "We’re counting on our local and state governments, businesses and other institutions to lead the way by setting their sights on 100 percent renewable energy," said Rob Sargent, senior director of our national network's 100% Renewable campaign. "This bill sends a strong signal to cities and states across America that it’s no longer a question of whether we’ll get to 100 percent renewable power, but how quickly." We're working to persuade cities and towns here in our state to follow the capital's lead and join the 100 percent renewable energy movement.